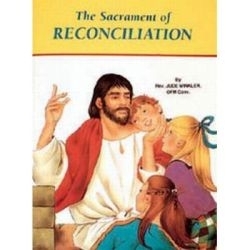 The Sacrament of Reconciliation is a Catholic book that explains this Sacrament in easy-to-understand language. Illustrated in full color. 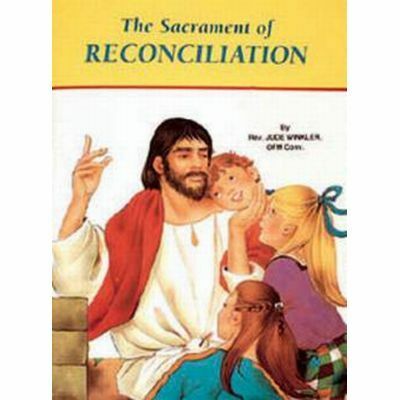 This would make a nice gift for First Communion.